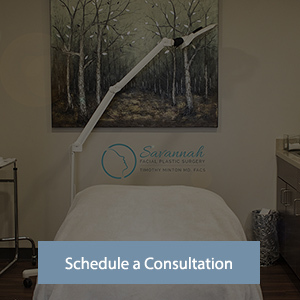 Savannah Facial Plastic Surgery is committed to providing you with a superior level of care in a friendly and personalized environment. Our practice is dedicated to providing facial plastic care for our patients, with pleasant surroundings in a state-of-the-art facility. 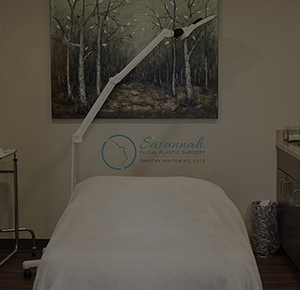 Savannah Facial Plastic Surgery is a division of Georgia Ear, Nose & Throat Specialists located in Savannah, Ga.
Our physician, Dr. Timothy Minton, is the region's only Fellowship-Trained, Double-Board Certified Facial Plastic and Reconstructive Surgeon. 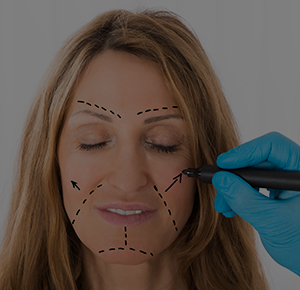 He is a highly trained sub-specialist surgeon who has extensive training and experience with functional and cosmetic nasal surgery, including rhinoplasty, blepharoplasty and otoplasty; head, face and neck skin cancer reconstruction; cosmetic facial and neck surgery; and non-surgical facial rejuvenation, including Botox. Dr. Minton serves patients in the Savannah region as well as Hilton Head, South Carolina. 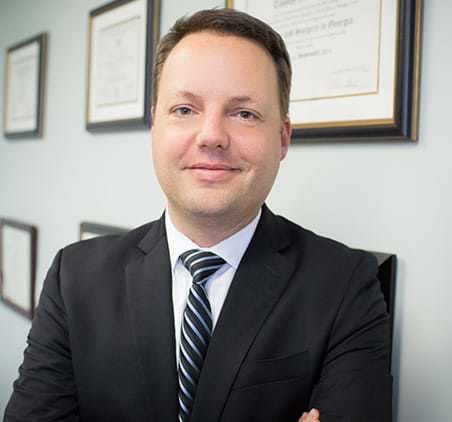 Learn more about Dr. Minton.